You may (or may not) have noticed that this puzzle doesn't seem to have any pieces. How can it be solved without pieces? The short answer it can't. 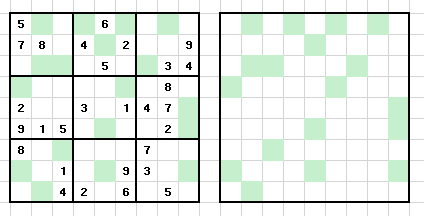 That's why for this puzzle you must create the rectangular pieces intended for this puzzle. 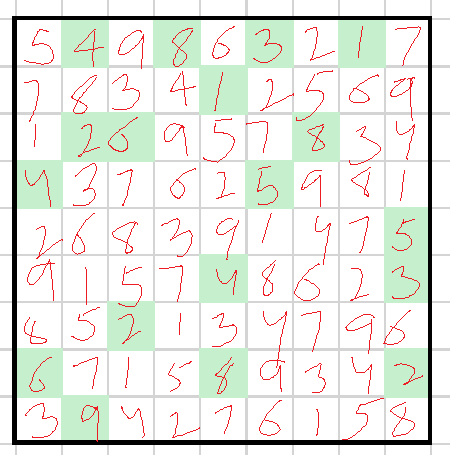 To find these pieces you must use the grids below and solve for them. Once you have all the pieces put them together on the puzzle base in the shape of the silhouette provided. First valid solution gets the checkmark. Good Luck! If there's a request in the comments, I'll write a full step-by-step solution to this. 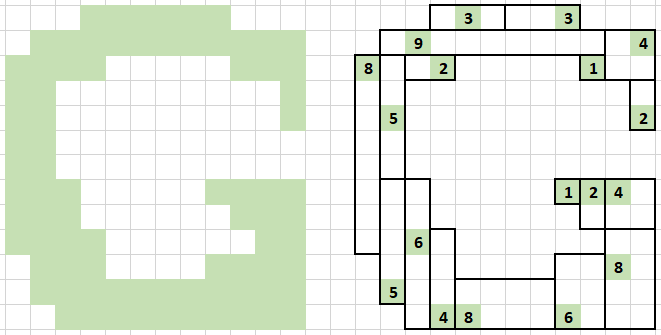 The general solve path is to start with the larger numbers, since they are more constrained in how they can fit in. 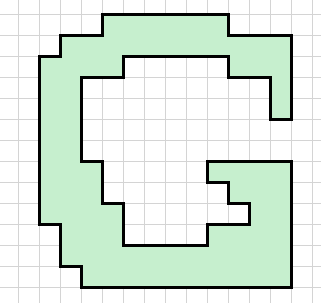 Taking the individual boxes, we have our pieces for assembling the "G". 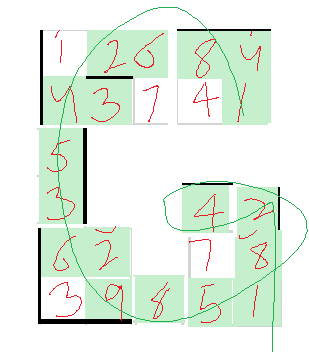 If we are allowed to rotate the pieces, then this puzzle would be too easy, so assume that these pieces have to remain in the same orientation. I don't have a fully-logical step-by-step solution for this; I initially noted that the long 9 piece and the 2-tall,4-wide piece each had to go either on the top or the bottom, and had to be on opposite sides. Not the answer you're looking for? 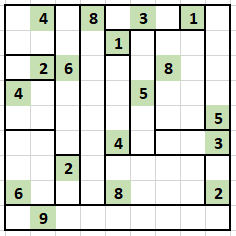 Browse other questions tagged logical-deduction sudoku tiling or ask your own question. 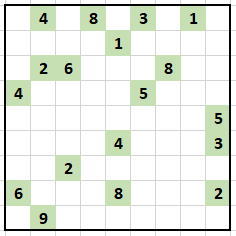 Can you solve my Chess Sudoku puzzles?